I watched too many scary movies as a kid. I remember sitting in the dark, wielding whatever kind of kid weaponry I had on hand – ninja swords, nunchucks, rubber band guns or the old standby: my Old Timer pocket knife, hoping that I had enough to fend off whatever monsters would be lurking in the dark. What I didn’t realize then that I am coming to realize now is the power fear has over us and how it can in some ways lead toward a greater level of preparedness. Listen to this broadcast or download “Zombies Attack!” in player below! 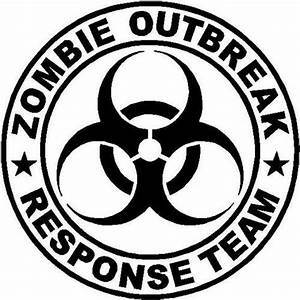 So, what is it about zombies and the prepper culture that made the jump into a fun way of being involved with prepping? You might see the Zombie Response Vehicle decals roaming the countryside and lend some credit to The Walking Dead or one of the many Hollywood feature films. Or maybe the way that the show’s popularity got people thinking about their own risks, preps and situational awareness. It also exposed the general public to the idea – even in zombie fiction – that there is a potential for things to go south in the suburbs. Let’s face it – it’s fun and opens the door to being prepared. 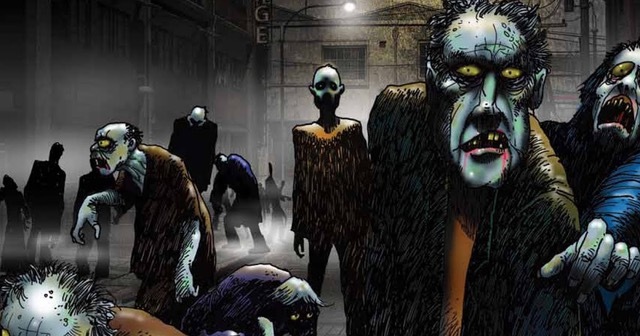 This week, we are revisiting the fictional zombie outbreak as a way to encourage kids on getting involved in a more PG-rated form. That’s right-the zombies are walking about on The Next Generation Show! Join us as we comb through the pages of the FEMA comic on zombie preparedness as we inch closer and closer to Halloween. This handy tool is a publicity stunt that piggybacked on the zombie pop culture popularity and is still one way you can take on the Halloween spirit with younger kids in a way that is seated in being prepared. We’ll be going over zombies in general, the real-life zombies among us, and the ways you can prepare for them! And, with this free comic available on the FEMA website, we’ll be discussing how and why everyday lighthearted media can be used to shape the little preppers among you. Also, don’t miss the Pint Sized Prepper Project of the Week, where we reshape some of your Halloween decorations by turning your scarecrow into a useful prepper surveillance tool! Listen to this broadcast or download “…..” in player below! fear kids Next Generation Preparedness prepper Zombie Response Zombies Attack! Previous: Previous post: Buying on a Budget! Next: Next post: Disgrace the Legal System!